As Europe’s leading short-haul airline, easyJet flies to and from airports across the UK. It runs more than 100 routes from London Gatwick alone. Providing ground transport for flight crews is a major logistical exercise. Together with transport for training sessions, it currently amounts to 20,000 journeys every year. In addition, the airline needs short-notice provision for both crew and passengers when flights are disrupted for any reason. Until recently, easyJet used a combination of airport-based ground handling agents and direct procurement of local transport providers. It was a resource-intensive and piecemeal arrangement. The airline was keen to find a less complex and more cost-effective solution. 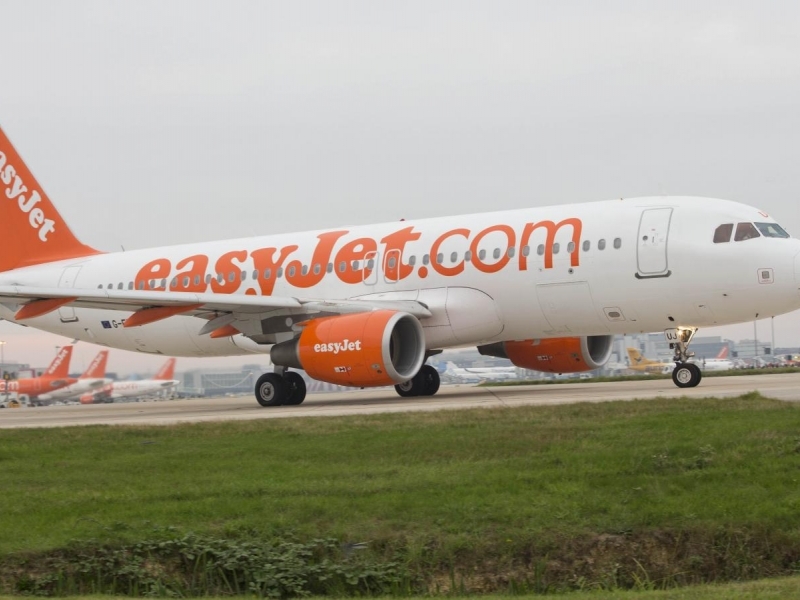 First Travel Solutions now fulfils all of easyJet’s ground transport needs. Coaches, minibuses and taxis are marshalled as required through our control centre, which works round the clock, 365 days a year. Vehicle tracking offers precise real-time monitoring. FTS provides a dedicated Operations Manager who is based close to easyJet’s Luton headquarters. With our unrivalled UK-wide footprint – and more than 1,700 pre-approved, audited coach and taxi suppliers – we are able to draw on providers to meet unpredictable demands. For example, if a European flight from Gatwick is cancelled and a passenger urgently needs to travel, we can swiftly arrange an emergency taxi from London to an alternative service flying from Manchester or Glasgow. easyJet benefits from the economies of scale offered by a single provider with nationwide reach. With service levels specified for vehicle types, response times and even the age of the vehicle, easyJet can depend on a quality service. By safely transporting easyJet's employees promptly, we contribute to the airline’s efficiency. We were also trusted to transport hundreds of staff, VIPs and media guests to easyJet’s 20th birthday party at Luton.